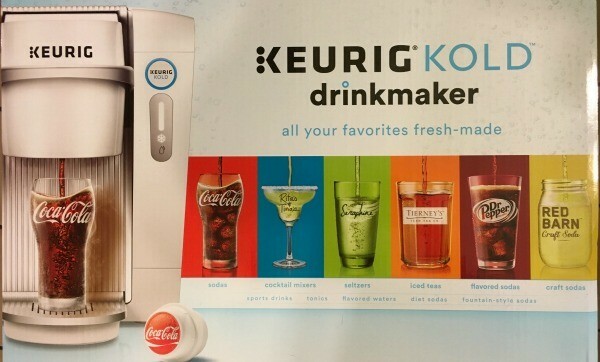 Keurig Kold is a new futuristic kitchen gadget that allows you to make Coca-Cola and other drinks at home. The Keurig® Kold™ drink maker sits on your countertop and makes drinks with the simple press of a button. No CO2 canisters to mess with, and it’s perfectly chilled with not even an ice cube. This post is sponsored, but all opinions are my own. Think of all the times when you have a get-together. Not only do you have to plan the food, but you should have a variety of drinks for your guests. With the holidays approaching, there’s so much to think about. I know at my Grandparents’ house she always has to send someone on a special trip just for cases of pop. I am so happy that won’t be the case this year. 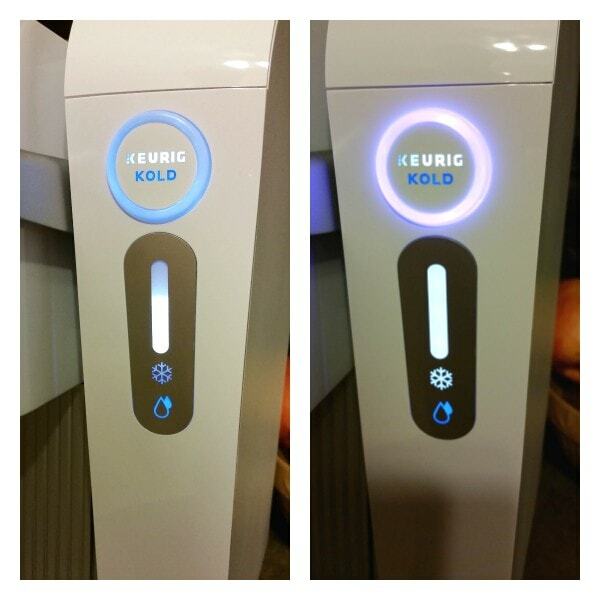 Keurig Kold is extremely easy to use. At first the size of the box scared me, but the machine is a lot smaller than I thought. We don’t have much space on our counters, but it fits just fine for now. I plan to bring it over to my Gram’s where it will get a lot more use. Once you unpack it, you have to remove quite a bit of packing tape. Then, just plug it in and let it power up to chill for about two hours. It’s a little noisy while cooling up for the first time. After it’s chilled, it’s very quiet. Once it’s chilled and alerted you with its purple light, it’s ready for priming. Use the priming attachment included to run a quick rinse. After that, you are good to go. The blue light lets you know it’s ready to make a beverage. 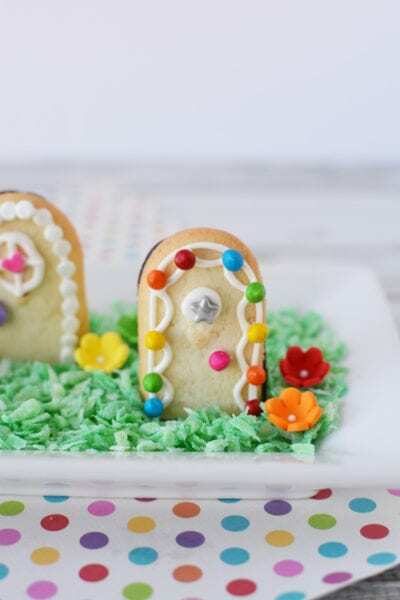 Grab a pod and get ready for yumminess. We received Coca-Cola and Diet Coke pods. I was pretty nervous because how in the world do you get that authentic taste of Coca-Cola at home? Not possible, right? Wrong. 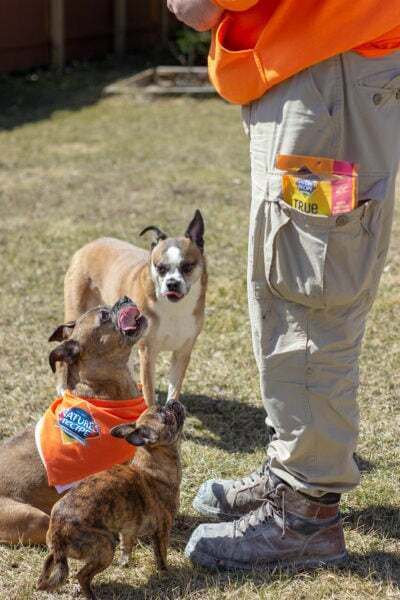 We were pleasantly surprised at the flavor. Four of us tried it, and all agreed that it was legit Coke. Trust me, Mike is a pop connoisseur, and he’s a tough critic. If he likes it, any Coke-drinker will approve. Glasses that fit perfectly in the machine came with our Keurig Kold. A push of the button creates 8 ounces of perfectly chilled drink. The pods contain special beads to carbonate the beverage. It’s all pretty wild. It even does cocktail mixers, so there’s lots of options there. In case a guest brings a host gift of a bottle over, you can whip up some fancy cocktails in no time. The best part is, the mix will be fresh! No digging through the garage stash from the summer to find a stale mixer. There are lots of beverages to chose from. Carbonated and non-carbonated drinks, and think of the recipe possibilities. 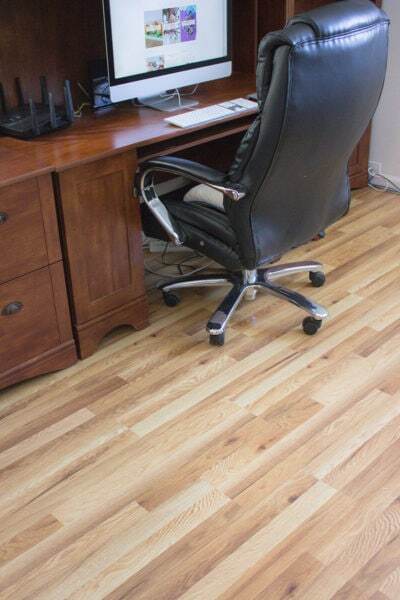 It’s fun to make your own pop at home. I know the Keurig Kold is going to be a hit come Thanksgiving. Lots less stress on my Gram, which is always the goal! If you do a lot of entertaining, definitely look into getting a Keurig Kold. Your guests can make their own drinks, and you won’t end up with empty or half-full cans laying around all over the place. The Keurig Kold sounds wonderful, I think it would make a great Christmas gift. Thank you for sharing this review. Omg I need this bad! 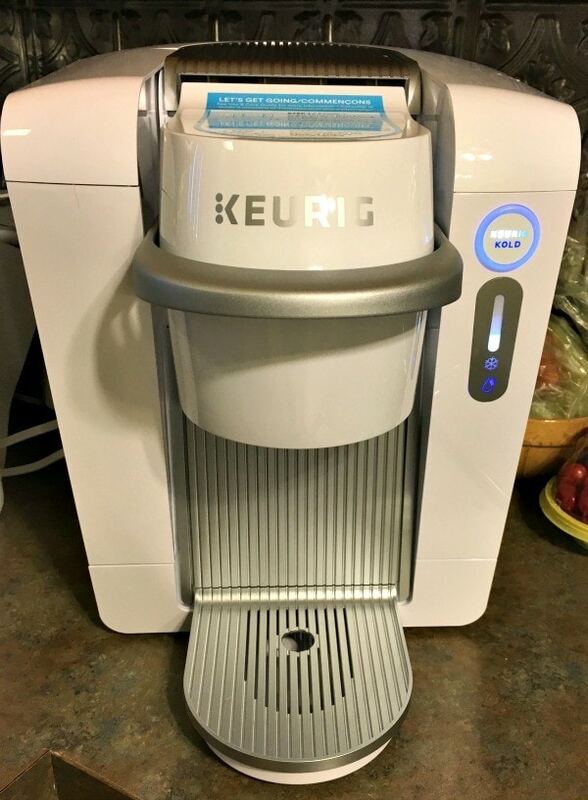 Would look great next to my other keurig product 🙂 Great review! 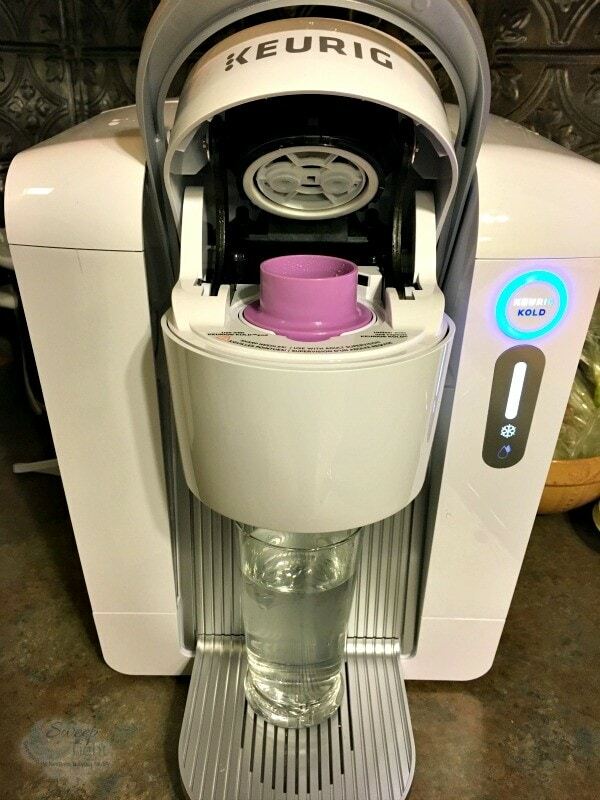 I have a Keurig and I love it but I rarely use K-cups because they are just too expensive. I absolutely love this but am afraid that the pods would be too expensive for me. But it’s awesome! 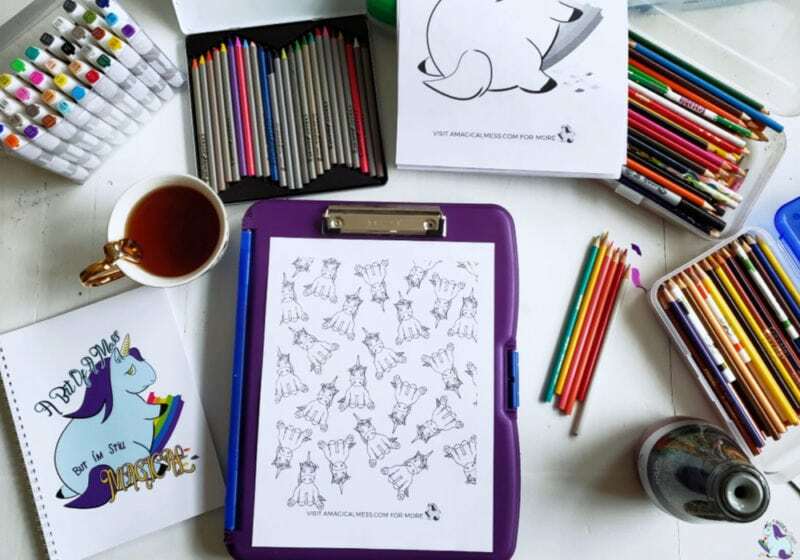 Very interesting gadget. Nothing I would use since I don’t drink pop but I can see using it for parties. I had no idea that this was even available! 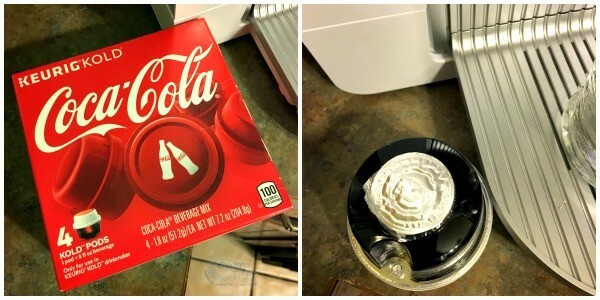 I think it is a fun way to make my own Coca Cola drink and I know that my son and daughter would love to try out this machine!! OMG NO WAY!!!! This is ridiculously awesome! I need to get this! That is one of the coolest things I have ever seen. I need to get this for my husband. What! How did I not hear about this! This is so cool! I have to have one of these! I love my Keurig coffee maker I don’t know how I survived without it. I had not heard of the Keurig Kold, I’m excited! I need this in my life immediately! I love Coke, and being able to make it any time I want sounds fantastic. Forget coke, I would be making DR Pepper all stinking day long! I think I need this! Oh my goodness, I’m such a Dr Pepper addict! 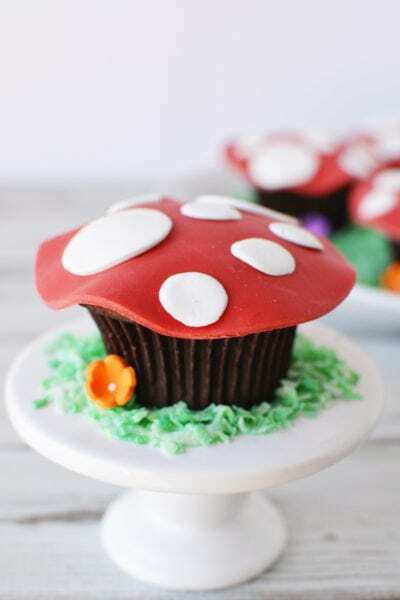 I’d love to make it whenever I want some instead of having to run to the store!! How cool, or should I say, Kold is this?! My daughter just opened a hair salon and it would be perfect for them. get out of here! seriously. I am a coca cola addict, like the WORST.. it’s my weakness (but I love it!) and now I need to get this. Wow! This is the coolest! I didn’t even know Keurig did this! Are you kidding me right now? 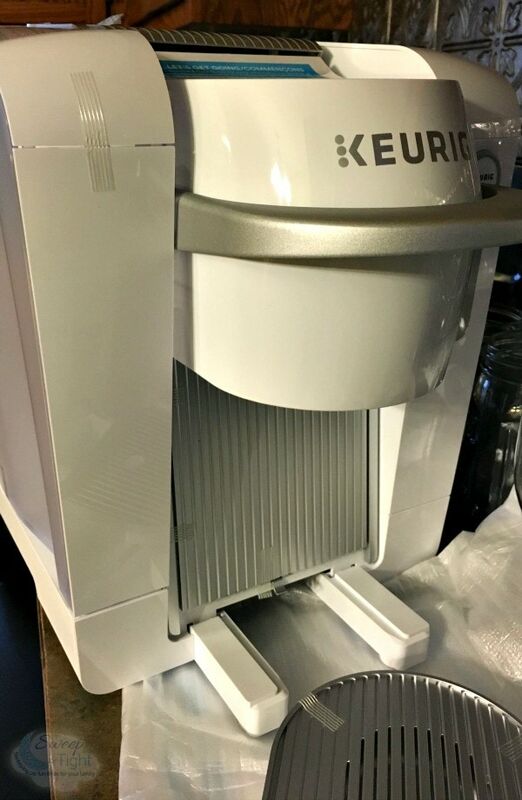 I had no idea Keurig made this but it is so neat! Wait..what??? This looks amazing! I am a loyal Keurig user for my hot coffee but did not know about this! How did I not know about this? This is really cool! I would use it for Coca-cola all the time! I’ve been hearing a lot of people rave about this new Keurig Machine! Very convenient for Coke loves that’s for sure! Well what will they think of next? This is really awesome. We actually no longer drink “pop” in our house but for treats this would be very cool. No pun intended. I had no idea they had a Keurig Kold now! I love the white and sleek design of it. Stop the presses! I can make my Diet coke at home with Keurig Kold? Oh wow, I love the taste of Diet Coke from the fountain so I might never leave my house again. I’m tired of buying a liter of soda and keeping it in the fridge only for it to go flat after you open it! This sounds like a great way to have a perfectly carbonated drink whenever you want! I need to pick one of these up so i can make Coca Cola at home. This is such a great idea. It would make a great gift for the Holidays. Okay, this thing looks AWESOME. 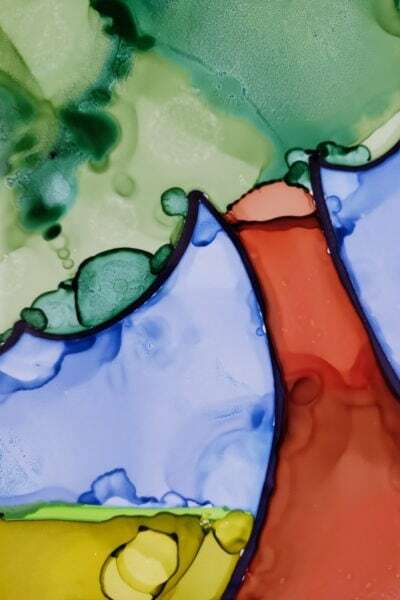 There’s so many great “kold” drink possibilties! I have never thought of making a coke using a Keurig. That is amazing. Such a real cool small home appliance. 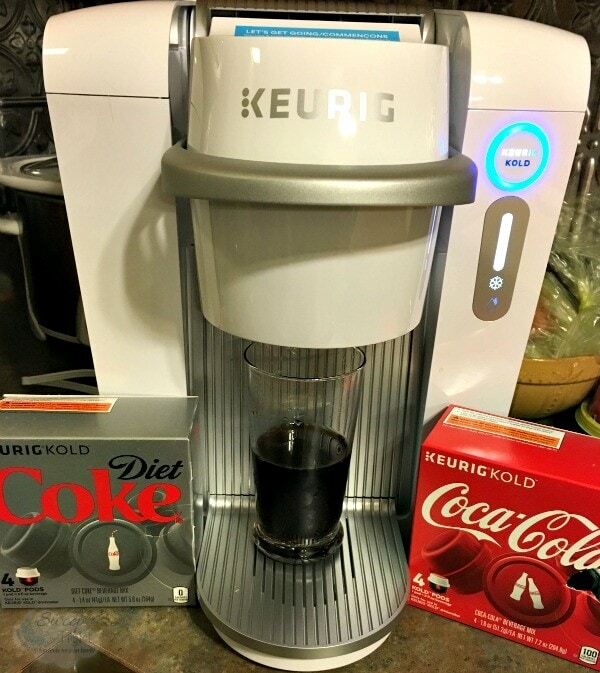 This new Keurig machine that makes soft drinks like Coke looks amazing and so easy to use.